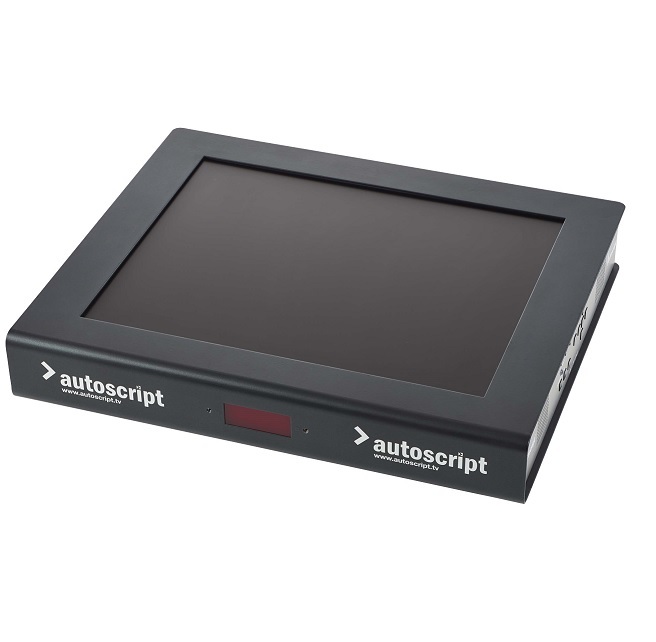 Features include: Eco +Plus+ feature saves power when no active video is present, LCM feature – preset Low Consumption Modes for use with camera utility power-outlets, Built-in dimmable Tally Light with Opto Sensor input and repeat output, illuminated control panel for easy visibility in dark studio conditions and Composite & HD-SDI input as standard. 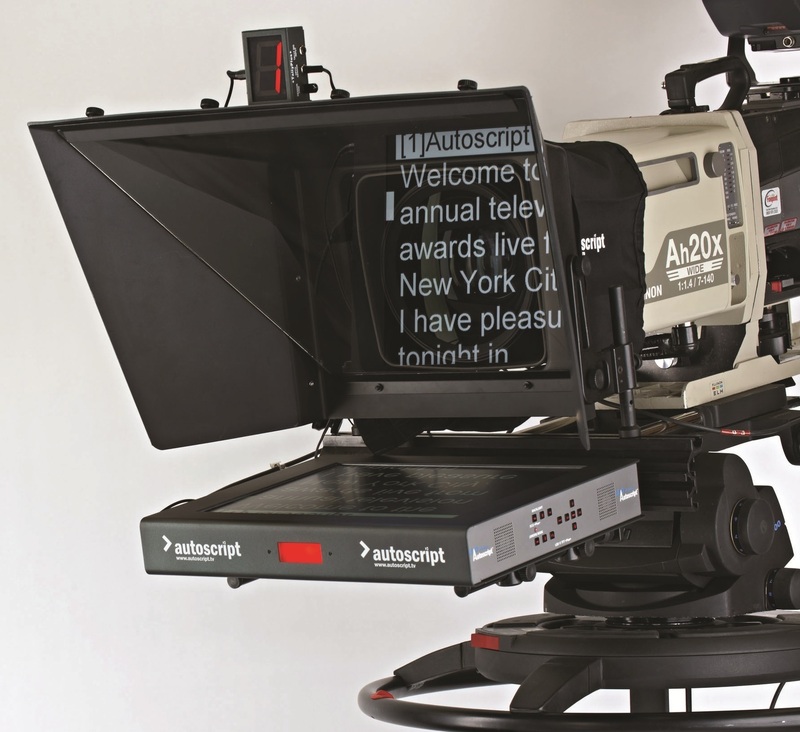 The LED 19 TFT +Plus+ panel offers virtually instant warm-up to full brightness, unlike CCFLs [Cold Cathode Fluorescent Tubes], which take many minutes to reach full efficiency and light output and is designed for use within news or studio based productions. 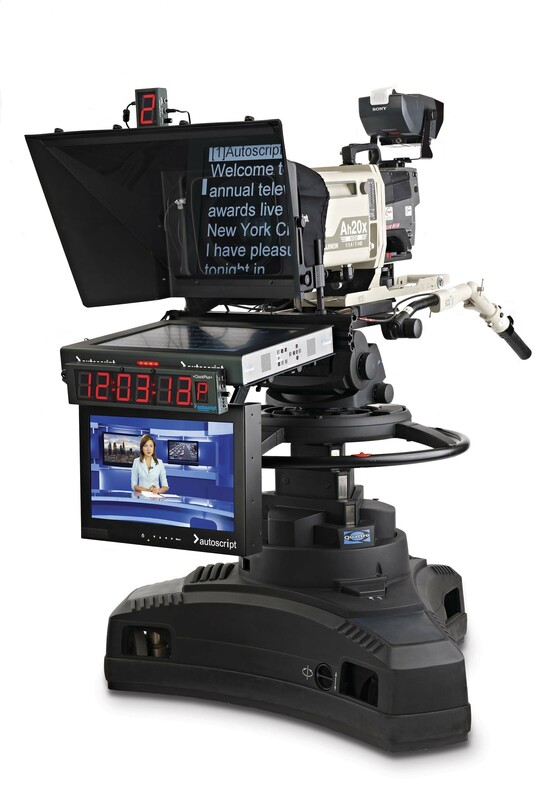 Can be used with the standard hood, wide angle, and extra wide angle hoods.